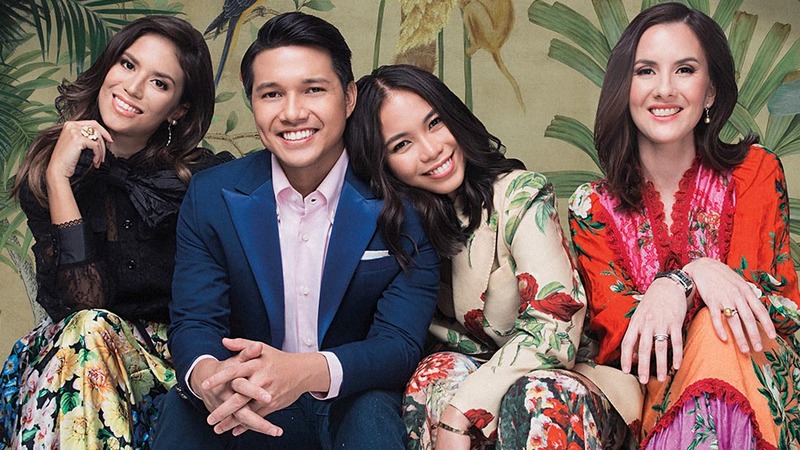 The eldest daughter of Jesse and Leni Robredo shares what she's learned during her year abroad. If the future is in the hands of our graduates, then there’s little to worry about, as many of them are doing us proud. 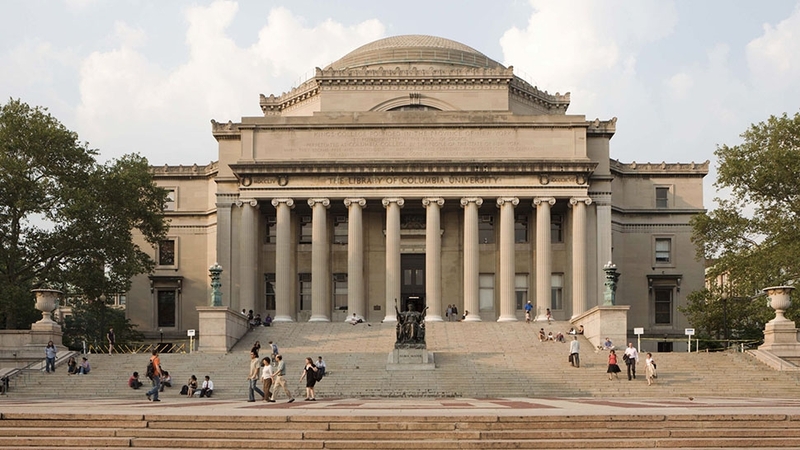 Graduates from both local universities and prestigious institutions abroad are raking in diplomas and awards, and among those are the offspring of our nation’s leaders. “Two pictures, 19 years apart, taken at the exact same venue—the JFK School of Government Forum. Both photos were taken on the day of the Edward S. Mason Program Certification Ceremony. Twinning with Aika at the Edward S. Mason Certification Ceremony at the Harvard Kennedy School of Government. 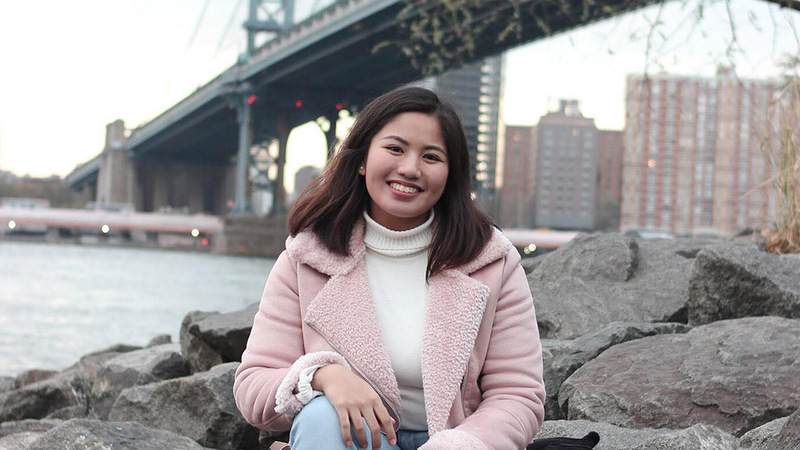 Aika, who was also accepted to Oxford University’s Master of Public Policy Program last year, decided to follow in her father’s footsteps and enrolled in Jesse’s alma mater. The stateman completed his master’s program in 1999. His daughter graduates on May 24, Thursday. Jesse Robredo would have turned 60 on May 27 this year. The Interior and Local Government Secretary died in a plane crash in 2012. During her year at the Harvard Kennedy School, Aika says she been immersed in a plethora of experiences accompanied by a diverse crowd. 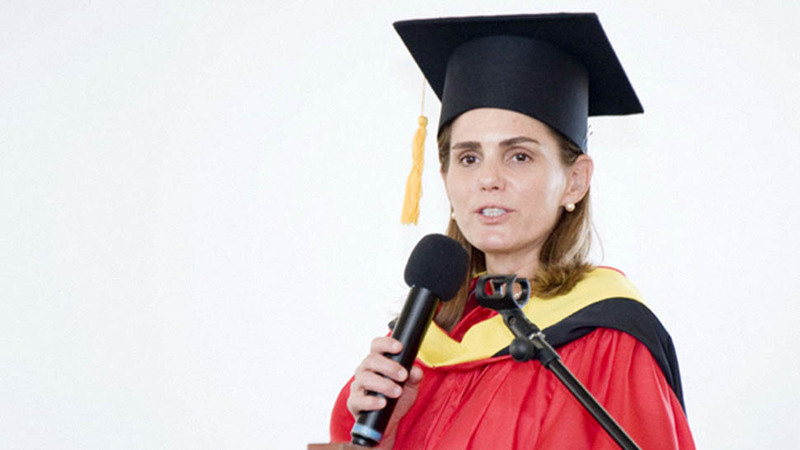 “In my program, I had classmates from every possible field I could think of—in NGOs and both the private and public sectors.” Among her classmates were a once-tortured political prisoner from Venezuela, a diplomat, a former Secretary of Energy in Argentina, journalists from India and China, military personnel from the U.S., Jordan, and Israel, and human rights advocates. 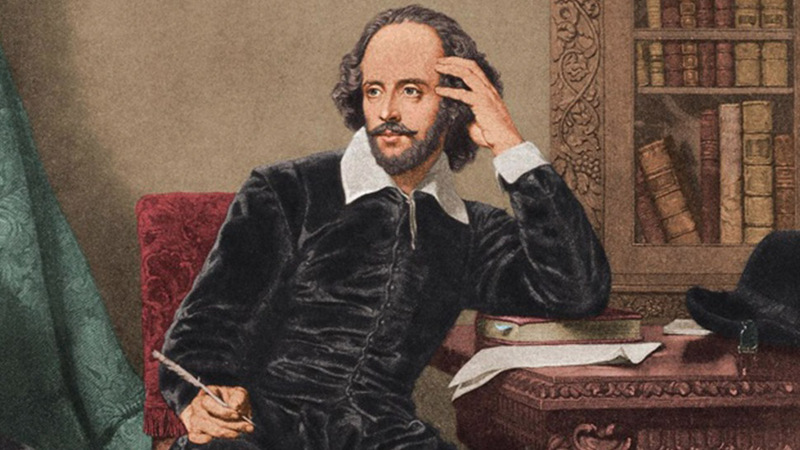 “The variety of their opinions made for interesting and enlightening conversations,” she adds. 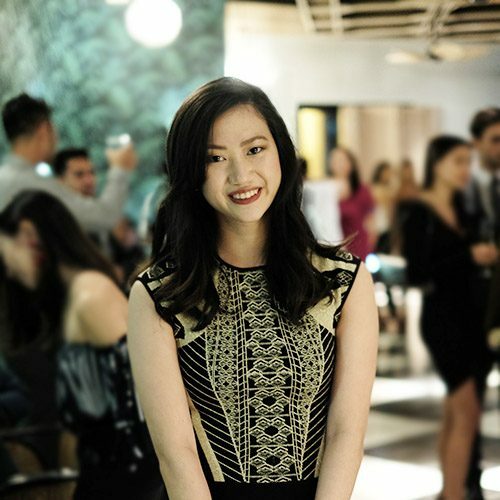 “To see the world as big and small at the same time, to understand that while we come from different places and different contexts, our problems may be similar, and to appreciate the value of listening to people, especially those with points of view that directly clash with yours” gave Aika a change in perspective, she says. Aika is due to come home in the next few days to work in the Philippines. “It had always been the plan and was clear to me all throughout,” she said. It’s been a big month for Leni and her three daughters. 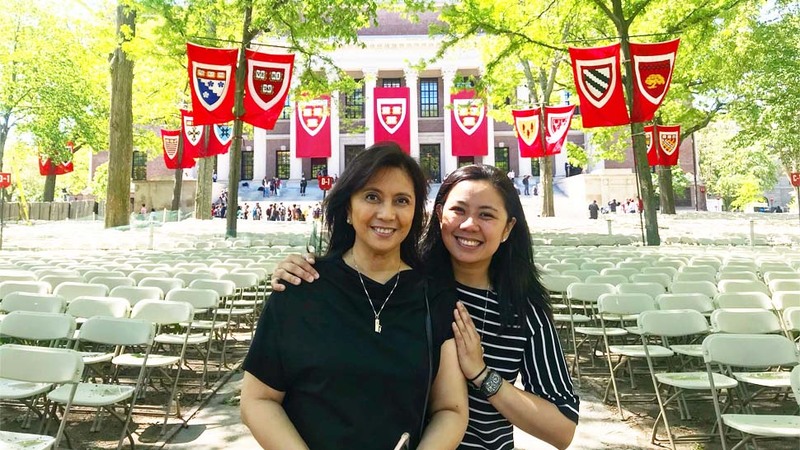 After Aika’s graduation, the vice president will fly back to the Philippines immediately for her second daughter Tricia’s coating ceremony at the Ateneo School of Medicine and Public Health on May 26. A few days after, the youngest Robredo, Jillian, will be graduating from Philippine Science High School.